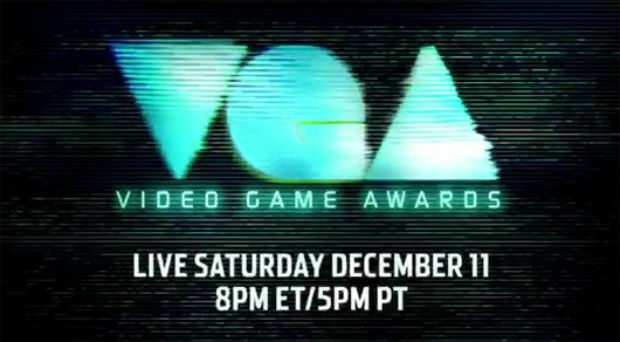 Spike TV has revealed the nominees for the Spike TV Video Game Awards 2010 today. BioWare's Mass Effect 2 looks like a big winner this year, with ten nominations. Red Dead Redemption trails behind with nine, and Halo Reach and Call of Duty: Black Ops each have seven. The full list of nominations can be found after the jump, and our comments section is for complaining and such. Full disclosure: I'm on a panel of the VGA judges this year, and played my part by submitting my own list of nominees late last month. But please note, that doesn't mean I handpicked all of these games; some of the choices are quite surprising and a bit confusing for me as well. Borderlands "The Secret Armory of General Knoxx"
Mass Effect 2 "Lair of the Shadow Broker"
Red Dead Redemption "Undead Nightmare"